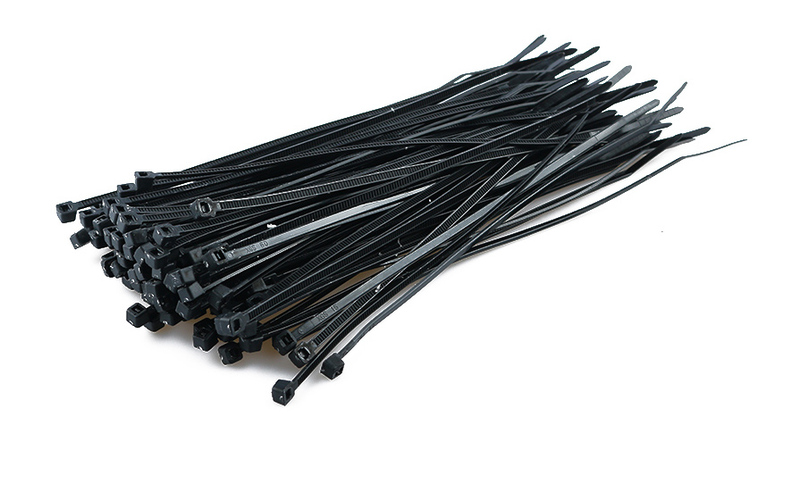 100pcs/bag Great Hot Black White Nylon Plastic Releasable Reusable Cable Tie Zip Wraps Ties Wire Self-Locking - start from 0.98 USD. Nice choice finding products in China. Bitcoin payment support.